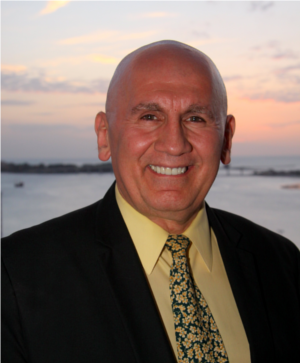 Joe Yazbeck is an international speaker and leadership communications coach for many leaders in numerous industries.for over 30 years. 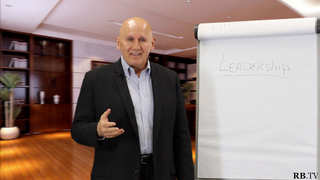 His training programs help professionals in many fields become a respected and recognized leader in their industry. He has appeared in front of thousands of people in audiences all over the world and continues to be in demand as a featured guest on many radio and TV shows. His best selling book, No Fear Speaking, is an Amazon #1 best seller and is now a complete system.